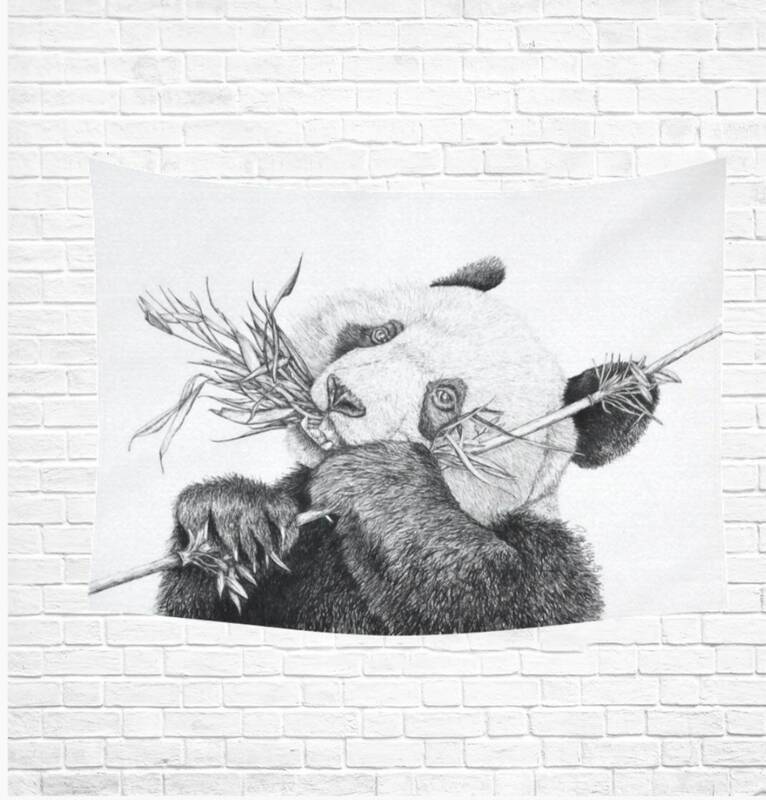 This one of a kind drawing is now available in a wall tapestry! Originally drawn by me in ink. Lightweight, durable, made of cotton linen cloth material.